Both blowouts and exercise leave us euphoric. Why can’t we have both? Thanks to the inundation of blow-dry bars around the country, in 45 minutes or less you can get a professional coif-styling to take drab hair to the next level. But, daily workout sessions—yoga, barre, cycling, you name it—can often sabotage freshly blown-out locks, forcing women to shuffle or even forgo their workouts all in the name of good hair. So we enlisted the meticulously coiffed Alli Webb, founder of the popular blow-dry chain Drybar, which has 36 locations in the U.S., to help us maintain a beautiful, bouncy blowout through even the most rigorous cardio and strength work. 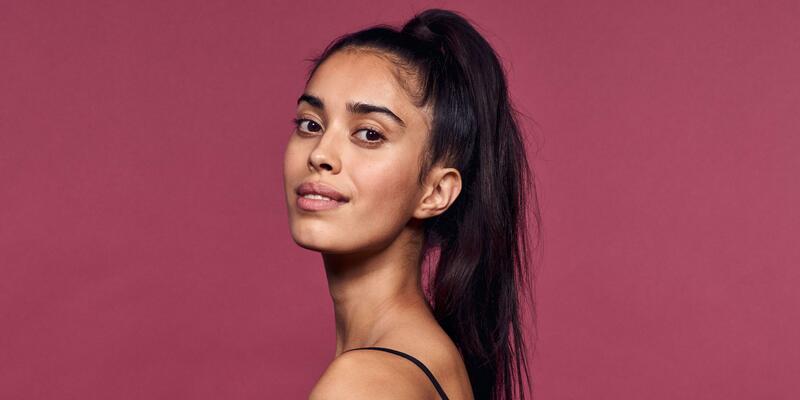 Follow her pre- and post-workout tips for perfect hair that holds up. “A good blowout should last for days," says Webb. "I wouldn’t apply any styling products before working out and I would be sure to use a soft elastic hair tie that won’t crimp your hair.” The Twistband keeps strands secure and smooth.